IRA annuities follow the same inheritance rules as other IRAs. Essentially, annuities in an IRA account work just like any other investment in an IRA. The IRS has established specific rules for inheriting or transferring the IRA after the death of the owner. These requirements apply differently to IRAs inherited from spouses and those inherited from others. 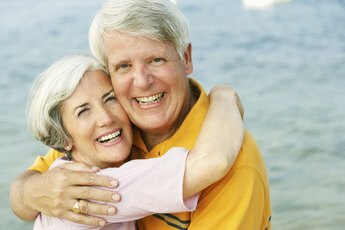 Spouses can become owners of the IRA or remain the beneficiary. 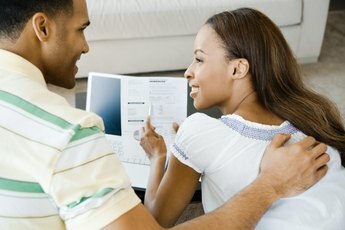 Non-spouses must stay beneficiaries. Owners and beneficiaries must follow different requirements for taking minimum required distributions from traditional IRAs. The IRS taxes both entities on the distributions from traditional IRAs. Spouse who inherit Roth IRAs do not have to make required distributions, but non-spouses must follow specific distribution requirements. Also, distributions from Roth IRAs are not taxed since the accounts are funded with after-tax dollars. Each owner of an IRA chooses a beneficiary who receives the IRA after the owner dies. If you inherit an IRA from your spouse, you can choose to treat it one of three ways. First, you can treat it as your own IRA by making yourself the account owner. Or, you can roll it over into an existing IRA or based on its tax consequences, another retirement plan, including a qualified 401(k), 403(a), 403(b) or section 457 plan. Lastly, you can consider yourself the beneficiary and not the new owner of the IRA. If you contribute any money to the inherited IRA or receive the required minimum distributions for one year, the IRS considers you the owner. But you must also be the only beneficiary named on the IRA and have the right to withdraw any and all money from the account. If you get a distribution and you’re not the only beneficiary, you can still roll over the payment from your deceased spouse's account. To qualify, the distribution can’t be a required minimum distribution and you must adhere to the 60-day time limit for IRA rollovers. If you inherit the traditional IRA from someone other than your spouse, you must remain the beneficiary and can't become the owner. This eliminates your right to contribute to the IRA or roll any money in or out of the inherited account. The only way to move the money is through a trustee-to-trustee transfer. To do this, you must establish and keep the new IRA in the "name of the deceased owner and for the benefit of you as beneficiary," according to IRS Publication 590. New owners and beneficiaries pay taxes on traditional IRA distributions, the same as the deceased owner would have. With the exception of the first year, as a new owner, you must base the required minimum distribution on your life and not your spouse's. Beneficiaries must take distributions according to the IRS rules for distributions to beneficiaries. This involves dividing the account balance the year prior to the distribution by the IRS Life Expectancy Table. Spousal beneficiaries use their spouse’s life expectancy, while other beneficiaries use their own life expectancy. Although inheriting a Roth IRA shares similarities with inheriting a traditional IRA, there are some differences. A Roth IRA automatically becomes the Roth IRA of a surviving spouse who is the sole beneficiary unless the spouse chooses an available beneficiary election. 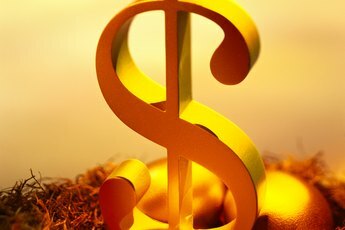 Since the IRS does not require the owner of a Roth account to follow distribution requirements, a spouse can keep the inherited Roth IRA in place, continue making contributions and make tax-free distributions as needed. Non-spouse beneficiaries must start taking distributions by the end of the fifth year in which the IRA owner died or based on the beneficiary's life expectancy by Dec. 31 of the year after the owner's death. IRS: Pubication 590 (2012), Individual Retirement Arrangements (IRAs): What if You Inherit an IRA? 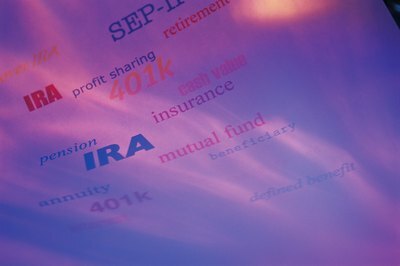 Can I Roll an Inherited IRA Over?